Bailey - Fringe / A Salon Inc.
Bailey began her career in the beauty industry in 2010 after graduating from Paul Mitchell the School. As a stylist in NYC Bailey attended many advanced education classes with Bumble and Bumble and Moroccan Oil. She has had the pleasure of working alongside other stylists on several fashion shows and editorial shoots. 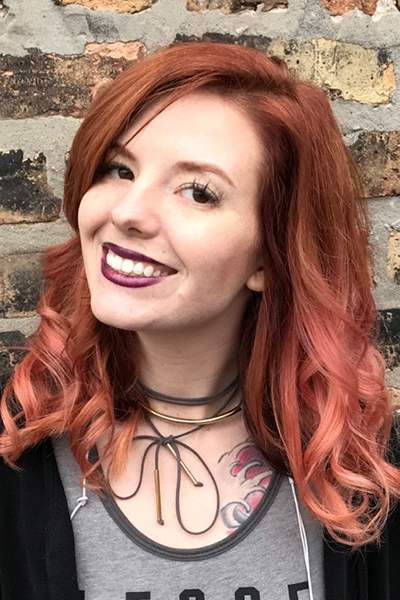 She enjoys all aspects of doing hair but is most passionate about color, specializing in balayage and creative coloring techniques.